With musician bans and wartime restrictions on Shellac really kicking in, the number of albums being produced was in decline, and small Indies like Asch were feeling the pinch more than anyone. 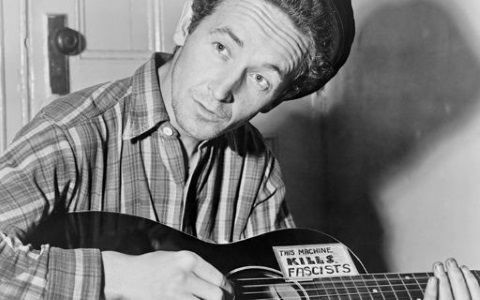 However, that didn’t stop Woody Guthrie – whilst on leave, he took the opportunity to lay down his third mighty set of the 1940s. Even Hitler’s torpedoes couldn’t blow the man down. 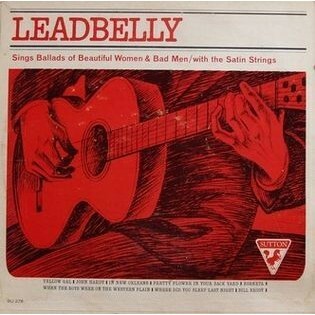 Elsewhere, Lead Belly released his sixth new music set – the last of his albums which could be genuinely described in that fashion. 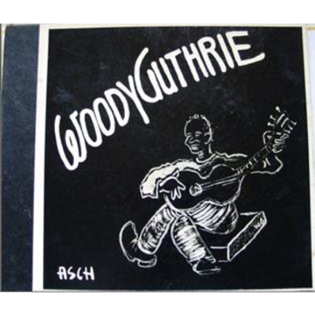 His well recorded session at Musicraft made for a good, solid ending to his “A-list” album story. So here it is then, a small but perfectly formed little chart; a censorship free zone which steadfastly refuses to salute, bow down or discriminate. These are the chimes of freedom.